I am having computer problems and will not post until it is fixed…just letting you know I haven’t quit posting…. 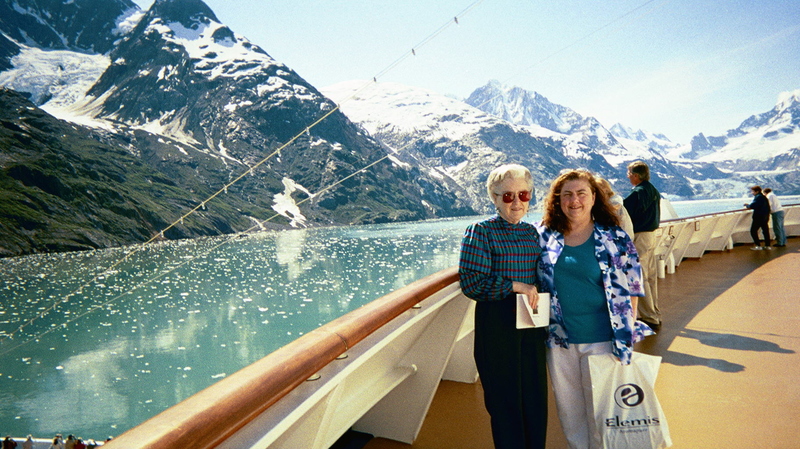 Tags Mother and I on an Alaskan cruise...wonderful times! I love that pic of you and Mom!